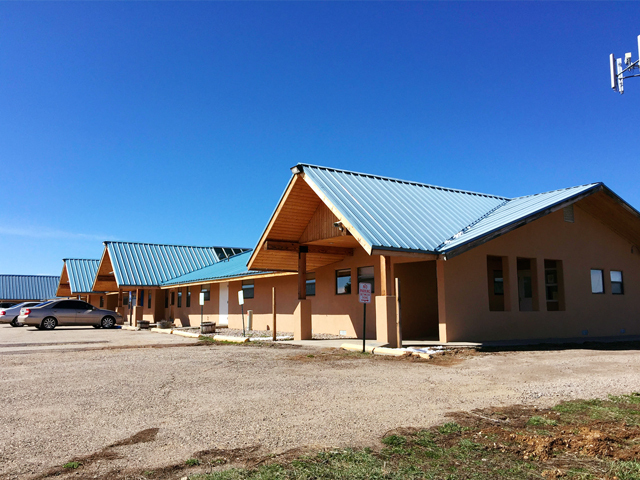 La Clinica del Pueblo de Rio Arriba Main facility is located in Tierra Amarilla, NM. 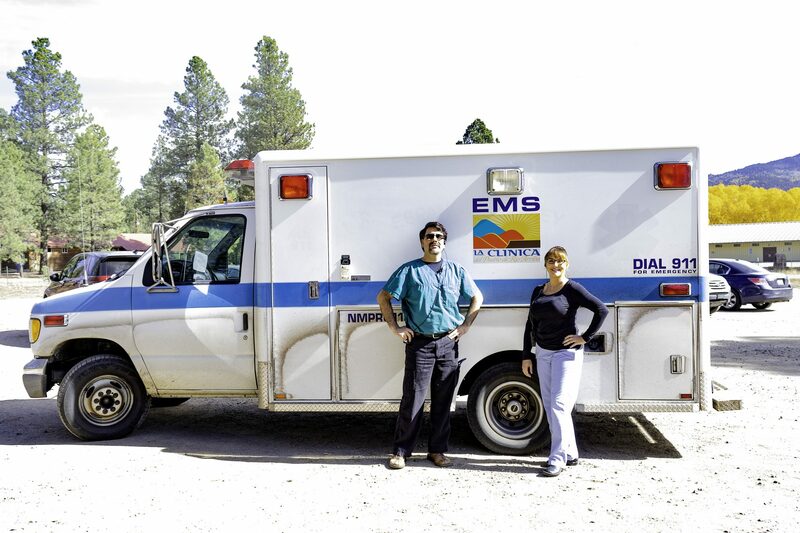 This site has functioned as the health care provider for the Northern New Mexico region for 50 years! A small clinic with a big heart has defined LCDP over these years and will in the years to come. 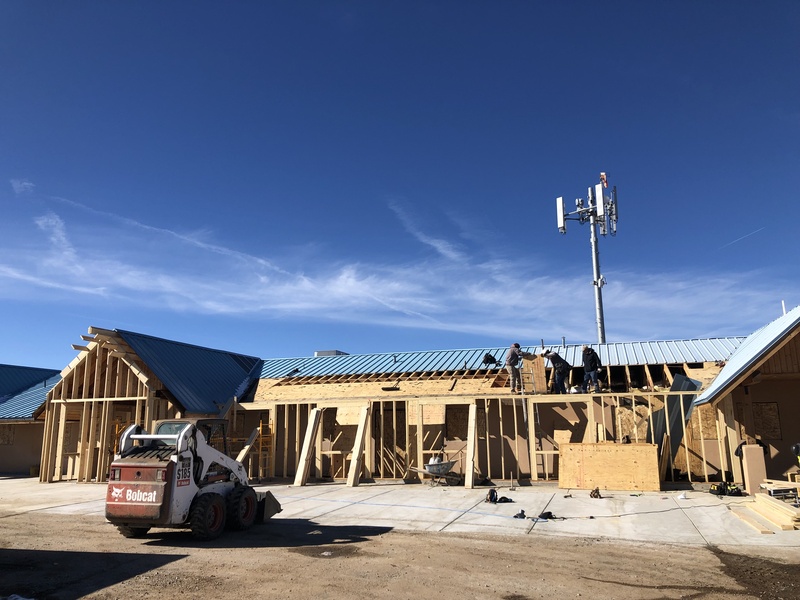 We are currently working to update and expand our facility in Tierra Amarilla and look forward to having the renovations completed to serve our communities better! 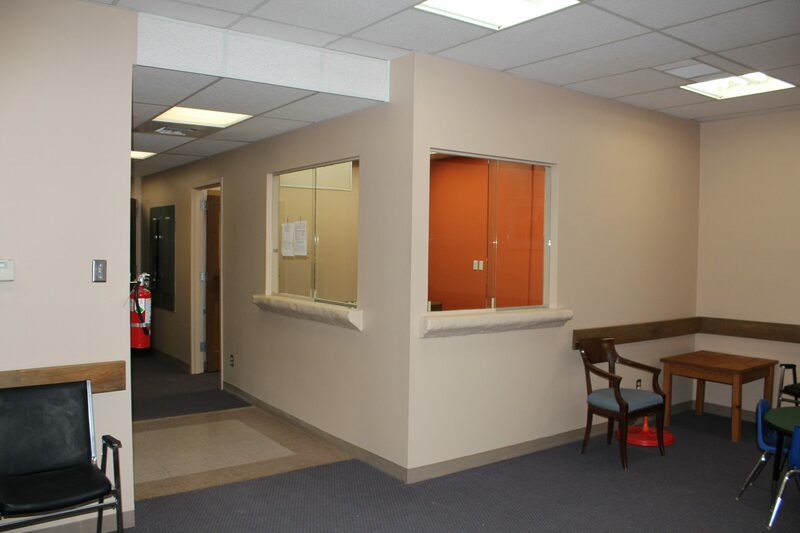 A view of our clinic prior to renovations! 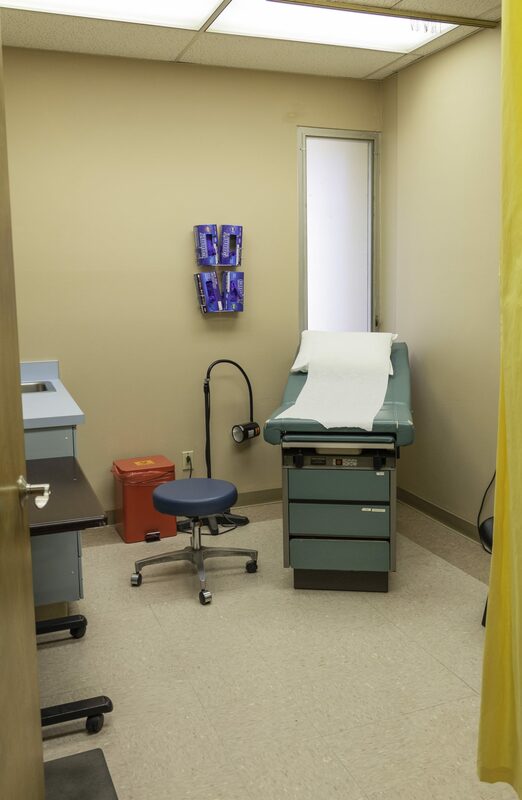 Dr. Maes cares for his patients and works hard to ensure quality care throughout the medical department. 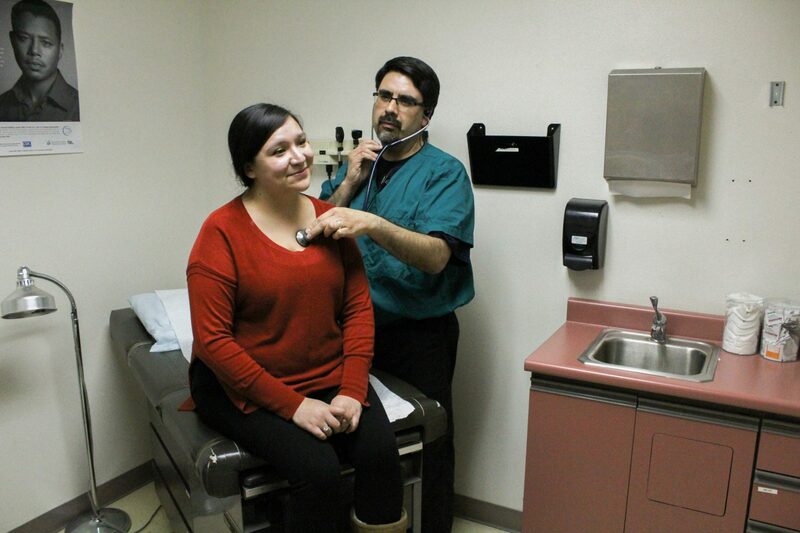 Dr. Casados is a caring and compassionate doctor who’s dedication is unparalleled in her field. She is dedicated to the health and wellbeing of her patients! The renovations are well on their way! 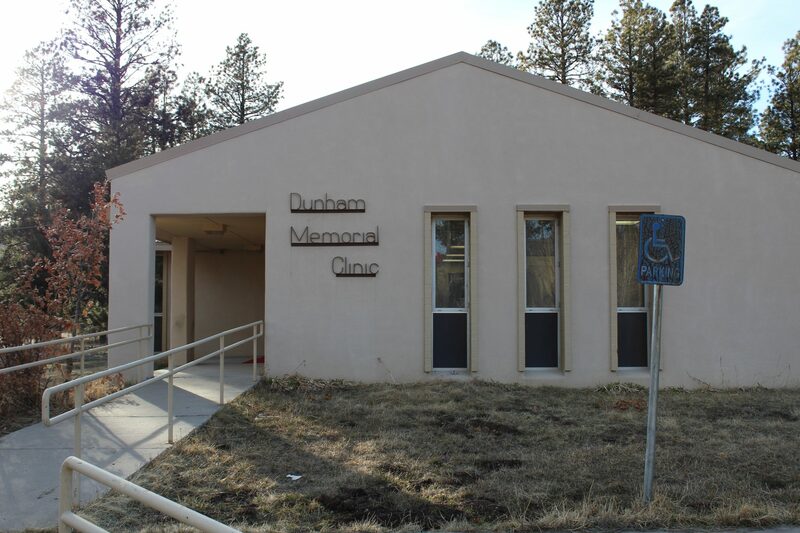 LCDP Dunham Memorial Clinic is a newly reopened location in Chama, NM. 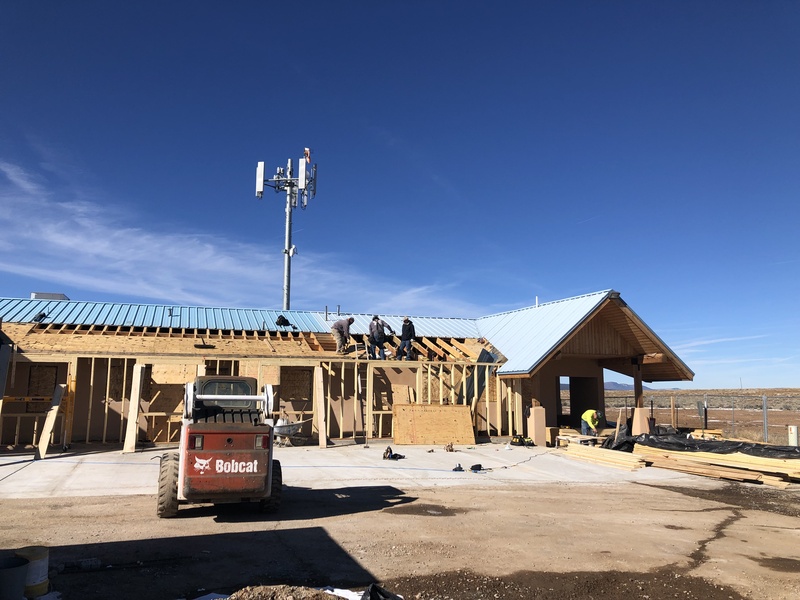 While our renovations are continuing at our main facility in Tierra Amarilla, NM, our medical staff is able to provide excellent care at our site in Chama. 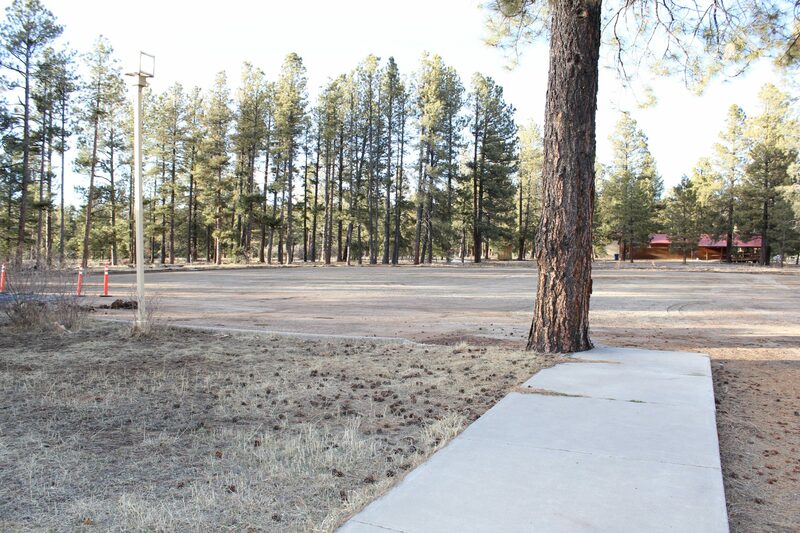 Some renovations were necessary before we could transition into the Chama facility. Our parking lot had to be expanded as well as other modifications inside the building. Our staff is as friendly as ever and looking forward to helping their communities! Our ambulance service is ready to rush to your side if needed. 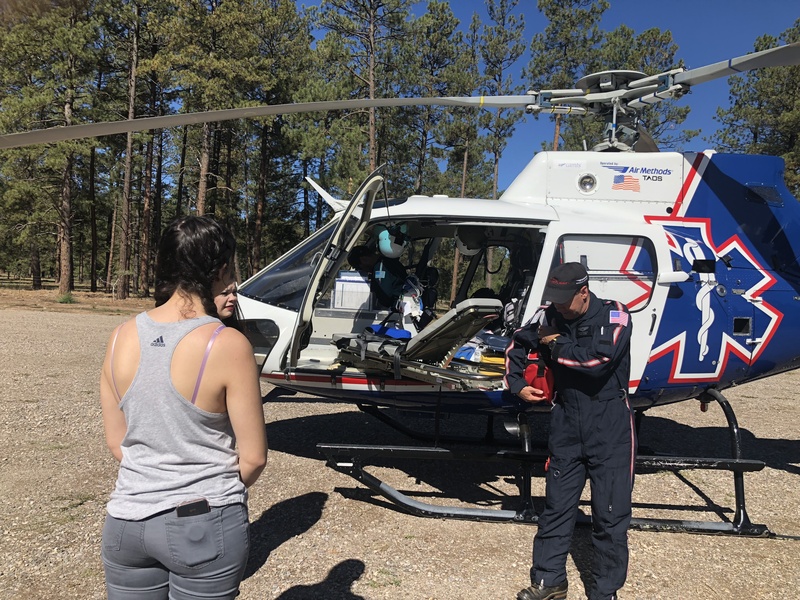 Aircare is also ready if needed. 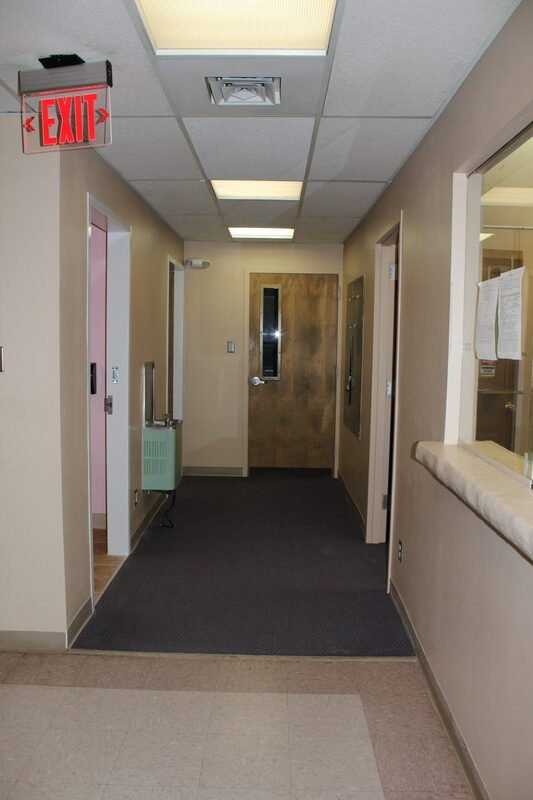 Our patient rooms are spotless and ready for you if you need them. 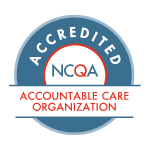 Our friendly staff works hard to provide quality care for you and your family! Check to see if we are hiring.